Denmark Getaway, The home of Legoland and Tivoli. The home of Legoland and Tivoli. Denmark is a beautiful country as a family getaway, a couples retreat or even as an exciting single’s exploration. This is because of its informal and relaxed atmosphere, the country is well known as a happy nation and it's friendly people. The longest mall in the world “Strøget”, Legoland, water parks, theme parks, safari parks, museums, Viking museums, the world famous Tivoli and over 400 small islands. The Memphis Mansion in Randers. 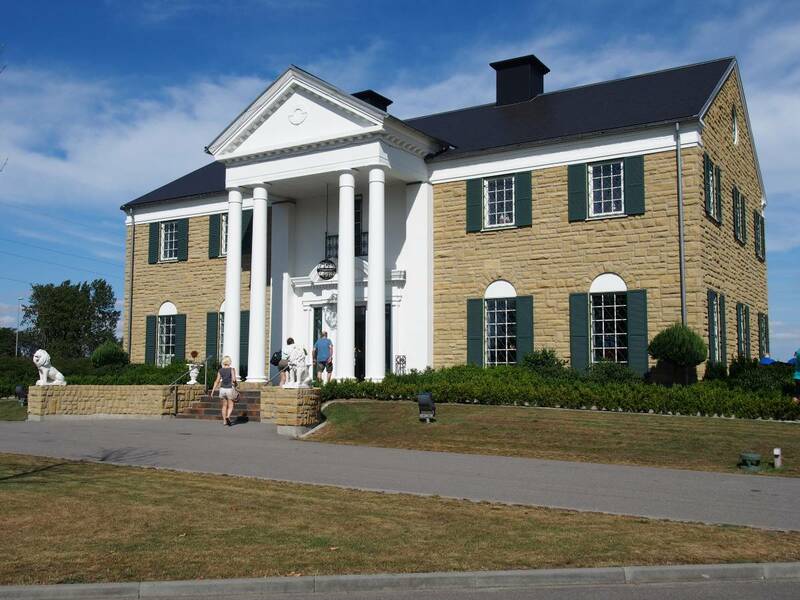 Did you know that in the town of Randers on the Jutland Peninsula, you can find the only permanently placed Elvis Presley museum outside the USA, a duplicate of the famous Elvis Presley’s Graceland estate called Memphis Mansion. The town also has a rainforest, (Randers Regnskov) which is made in 3 large domes, read more. Nearly all towns have an annual town party that lasts for three to seven days and there are a couple of big festivals around the country every year, the most popular the Roskilde festival. We found a very good variety of accommodation, no matter what you want to stay in: hotels ; motels; camping or bed & breakfast they are all top class. There are also a lot of holiday houses for rent, right from tiny beach shacks to big luxury holiday houses with spa, indoor pool and the list just goes on. The country has a population of about 5,5 mil. people. About 1,7 mil. 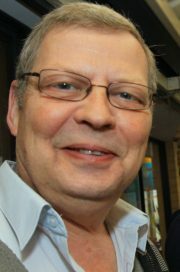 are living in the capital city Copenhagen and the surrounding area. About 800,000 are living in Aarhus and surrounding area, making it the second largest city in the country, it is located on the Jutland peninsula. The total area of the country is just over 43 000 square kilometer and there are over 400 named islands and 82 of the islands are inhabited, the largest island is Zealand and the second largest Fuen. Tourism is an important economic activity. The main areas in manufacturing is food products, machinery, electronic, beer and wood and paper products. Together with the Norwegians and Swedes the Danes were known as the Vikings, between the 8th and 11th centuries, they colonised, traded and raided in most part of Europe. 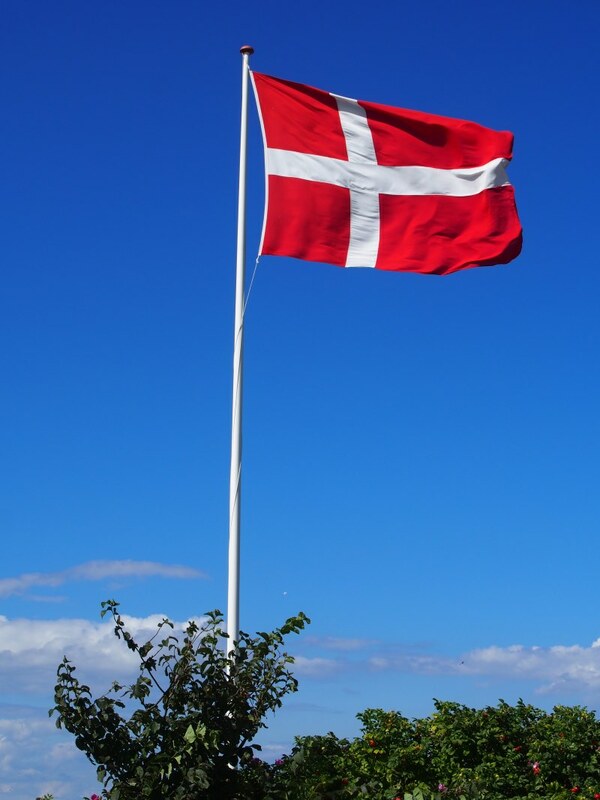 Denmark is the oldest Kingdom in the world and has the oldest flag in the world "Dannebrog". The country has free public schools and a good health system that is free as well, they also have some of the best social benefits and unemployment benefits in the world. They got an excellent road network and a very good public transport system. So who is paying for all that? Well the Danes are some of the highest taxed people in the world. On top of that they have a sales tax at 25% on just about everything, I think the only item without sales tax is the daily newspaper. The public transport is among the best systems you will find in the world. We tried most of it and it’s almost possible to get anywhere anytime of the day and night, we also found the public transport to be very safe. On this site you will find information about Denmark, Danish traditions, the Danish people, places to visit in Denmark and information about some of the many Danish islands along with heaps of other information and links. We have also handpicked a few traditional Danish recipes for you on our recipe page. Sign up for the RSS feed on our site and we will keep you up to date with new pages, recipes and other new information there are added to our site. My name is Rakhi and I currently work for a company that maintains a travel website based out of UK. I have been spending some time going through your site and it comes across as quite a comprehensive and informative site with nice layout and good content, keep up the good work!